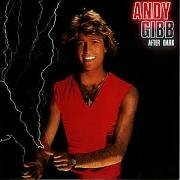 This is the most recent information about Andy Gibb that has been submitted to amIright. 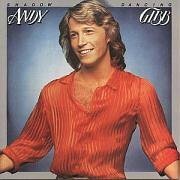 If we have more information about Andy Gibb, then we provide a link to the section where it appears (the actual page whenever possible). "An Everlasting Glove" originally "An Everlasting Love"
"I Just Pant To Be Your Everything" originally "I Just Want To Be Your Everything"
"Shadow Lancing" originally "Shadow Dancing"
"I Just Wait To Be Your Everything " originally "I Just Want To Be Your Everything"
"Shadow Dancing" "We Love Batman" Robert D. Arndt Jr.
And not some puppet on a string. And let me be, the things you are to me, and add some burpin' on a strem. And let me be, the things you are to me, and not some puppet on a string. I didn't know what a strem was but I *knew* he wanted to add some burpin'. Ranks along with 'Hey Jude' as the most annoying ending to a song. 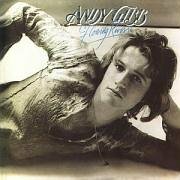 "Tim E. Is Tim E." originally "Time Is Time"
"A Neverlasting Love" originally "An Everlasting Love"
"Ad Show Sanding" originally "Shadow Dancing"
"Shadow Sanding" originally "Shadow Dancing"
"Ad Show Dancing" originally "Shadow Dancing"
Andy Bigg originally "Andy Gibb"